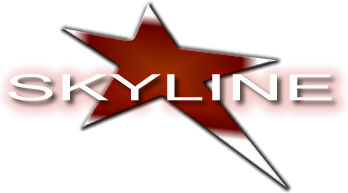 Aerial Rope - Cirque - Skyline Talent & Events - Exclusive representation for Cirque USA. 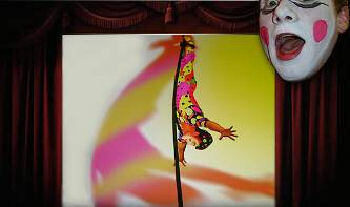 CUSA has taken this traditional circus act and added exciting new flair with this unique cirque style of performing. 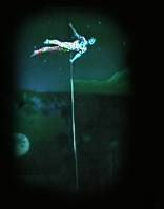 Watch as our performer finishes this act by flying around the top of the rope with only the strength of one hand! 20 ft ceiling height required off of one rigging point that holds a shock load up to 1,000 lbs. Cast in Orlando, Miami, New York, Vegas, Denver, Chicago & LA.